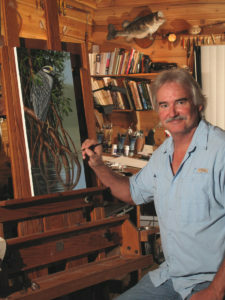 Friends of TBNWR is pleased to announce our first featured artist: Ernest C. Simmons. 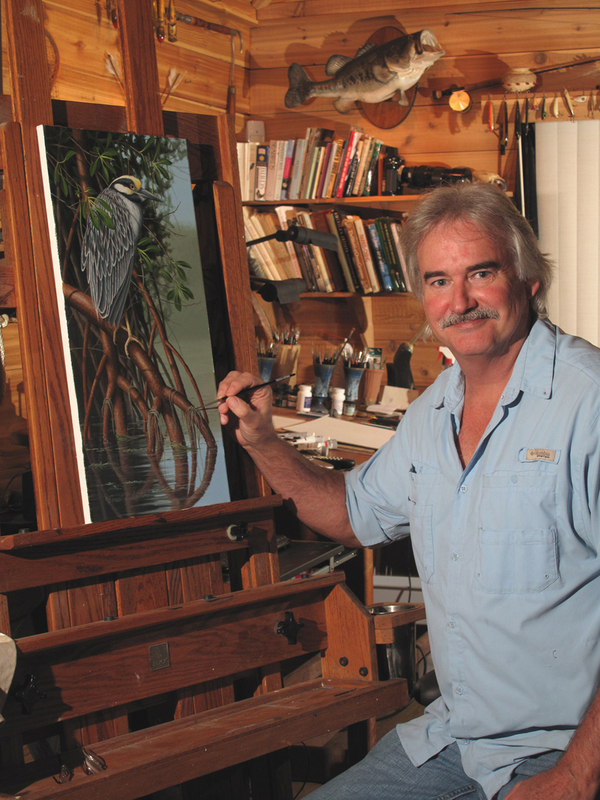 As an outdoorsman, naturalist, wildlife rehabilitator and artist – Ernest C. Simmons produces signature works of art based on his inner knowledge of the laws of nature in tandem with a meticulous touch at the ease. 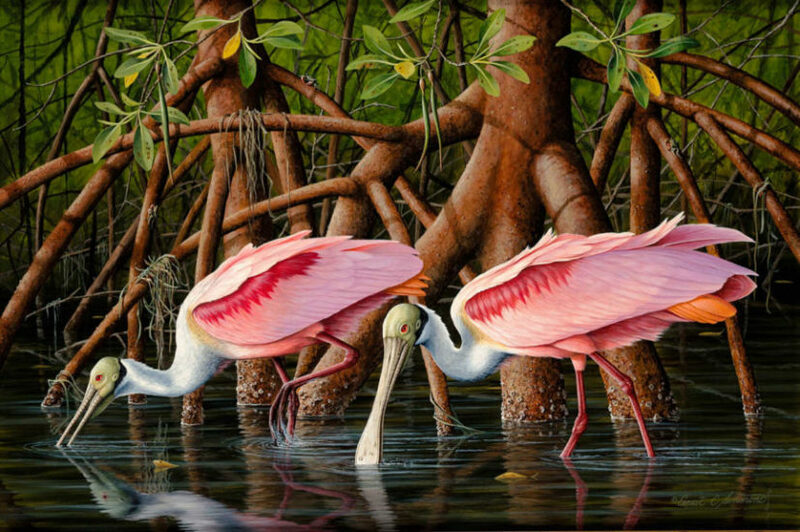 Mr. Simmons’ artwork features some of the birds found on the Tampa Bay National Wildlife Refuges. 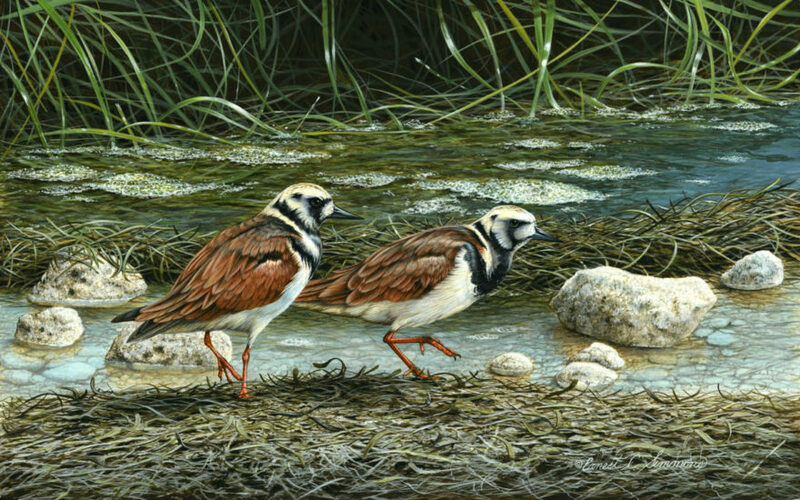 Enjoy viewing his splendid artwork. To learn about Mr. Simmons, select his biography page. Don’t miss out on the Studio Waltz on Dec. 1,2018. Discover the participating artists and download a map.